I believe we would all agree the way to repeat business from your clients – aside from doing a great job for them – is to stay top of mind and relevant. Today, I discuss a great way to do those things. This and much more on this week’s VIDEO tip for commercial real estate professionals. It’s not ALL about the Market. 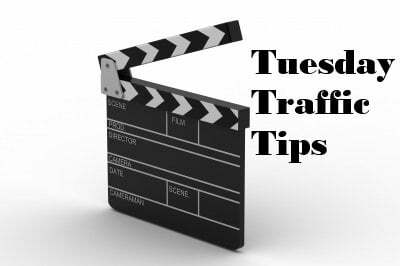 TUESDAY Traffic Tips. What You Need to Know About Cap Rates.